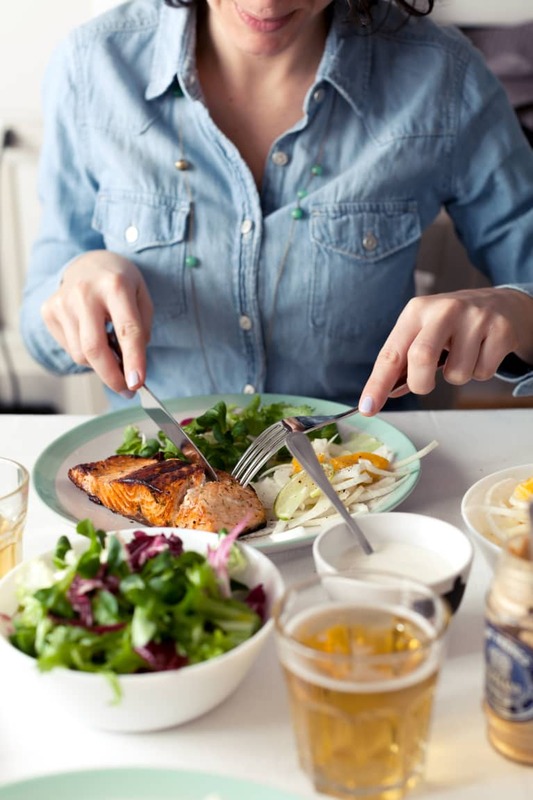 By definition, "clean eating" can be summed up as consuming real food in, or as close to, its most natural state as possible. Eating to nourish and cleanse the body and mind. Educating yourself on where food comes from. Purchasing or growing foods that are nutritious, unprocessed, and sustainable. Being more mindful of your overall health and the environment in which you live. Clean eating is a choice and a way of life. Beauty is an inside job. 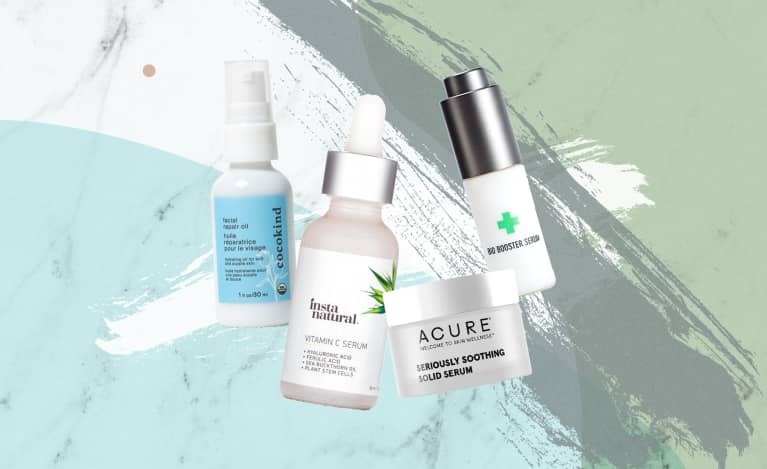 Greens are packed with beauty benefits like antioxidants (nature's beauty serum) and vitamin C — preventing free radical damage to your beautiful skin. 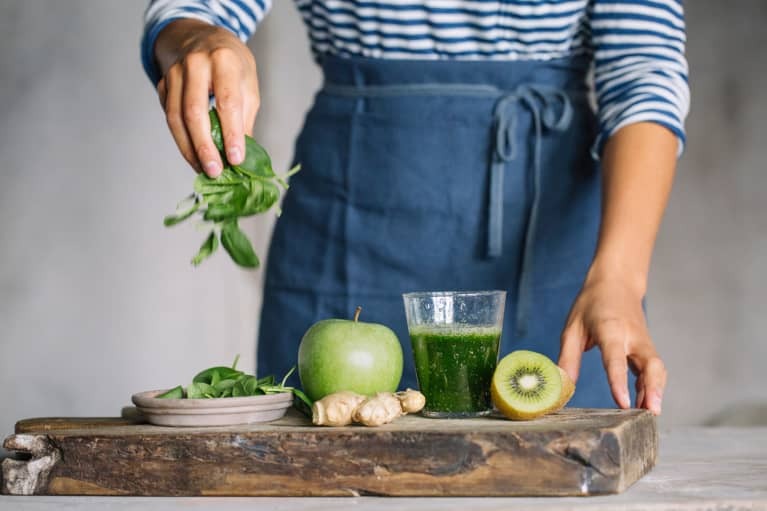 The vitamin C in greens is essential for the formation of collagen. Collagen keeps your hair, skin, and nails strong and even helps keep your body flexible. Yoga, anyone? Eating more greens helps you look like a beauty queen and fight free radicals at the same time. 2. A green tummy is a flat tummy. Greens are low in carbohydrates, and the carbs they do contain are packed in layers of fiber, which make them very slow to digest. 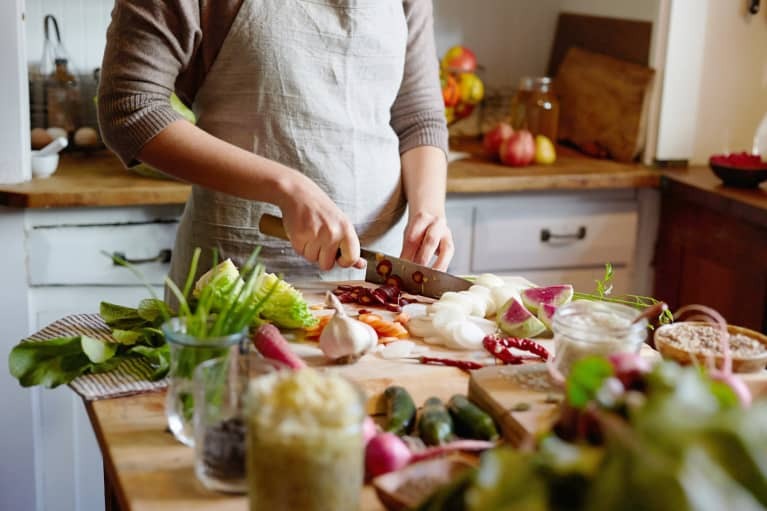 Eating a high-fiber diet keeps your digestive tract happy and helps you lose weight. How? Fiber- and water-packed veggies fill you up quickly and help you stay fuller longer. Plus, all of that fiber and water prevent bloating, keeping your tummy happy and — not to mention — flat. 3. Greens are the fountain of youth. Dark leafy greens, calorie for calorie, are some of the most concentrated sources of nutrition. 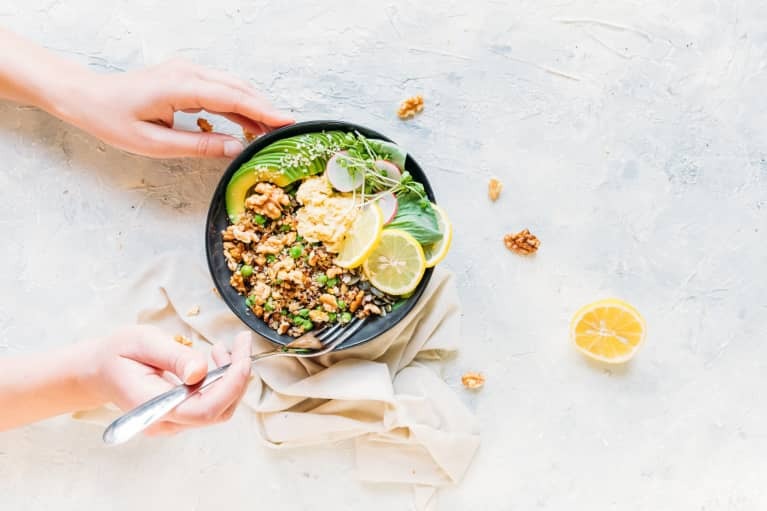 Leafy greens are a rich source of minerals (including iron, calcium, potassium, and magnesium) and vitamins K, C, and E, and many of the B vitamins. They provide a variety of phytonutrients including beta-carotene and lutein, which protect our cells from damage and our eyes from age-related problems. They also contain protein and omega-3 fats. Yes, you read that right: You can get protein and healthy fats from plants. I start each day with a simple-to-make, delicious, filling, and low-sugar green smoothie. 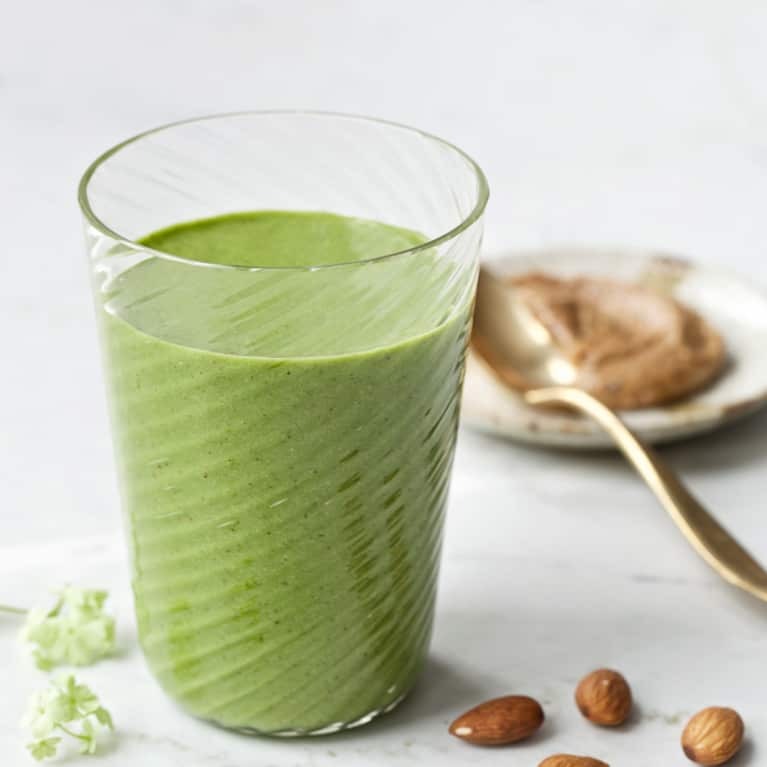 My Coconut-Almond Green Smoothie combines creamy, delectable almond butter (full of vitamin E and protein) with shredded coconut, frozen bananas, and almond milk. This delicious smoothie tastes more like a thick, dreamy green milkshake! 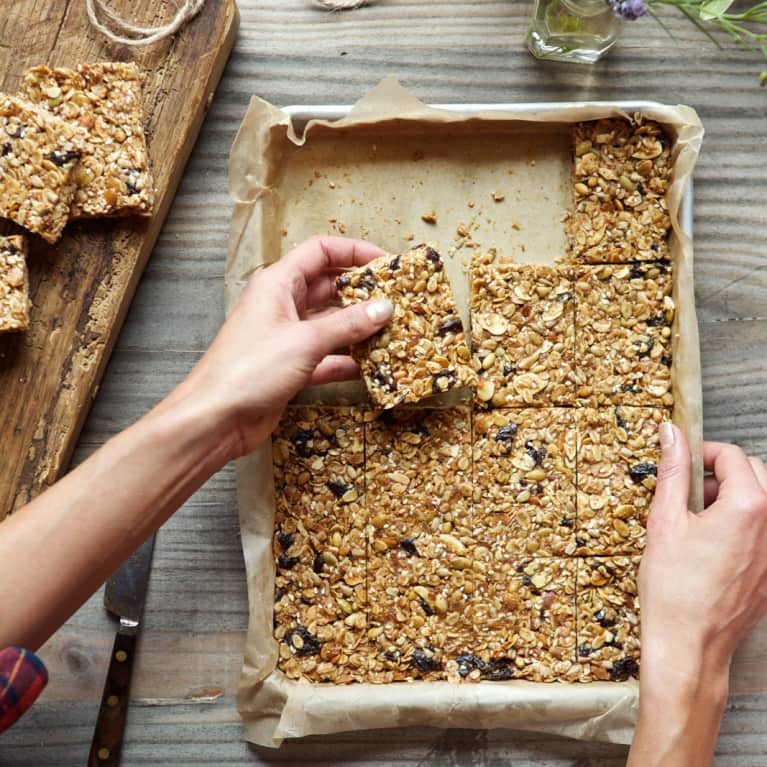 People think of granola bars as healthy, but most of them are packed with sugar, preservatives, and other processed junk. 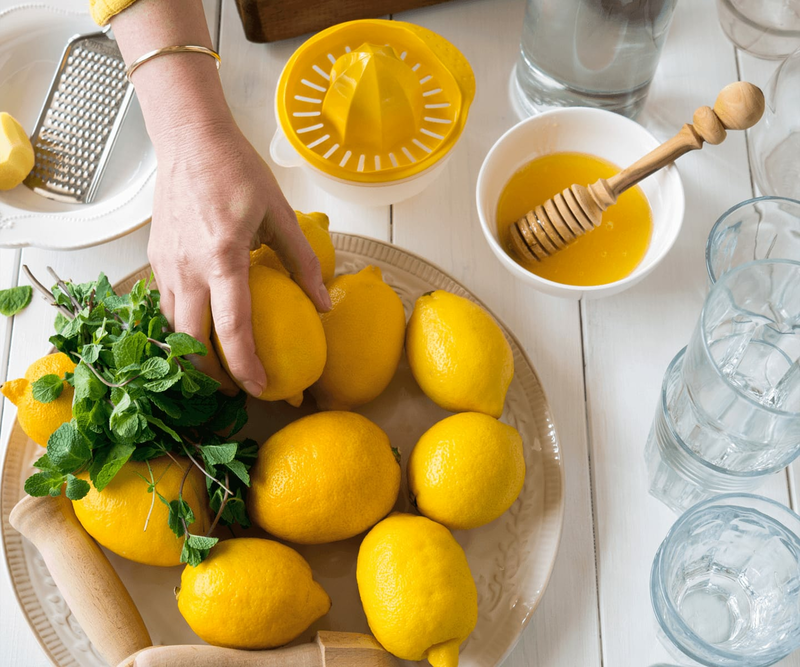 It’s easy to make your own at home — and cost-effective, too! I love to make a batch of these before a trip with friends so we all have a go-to snack. 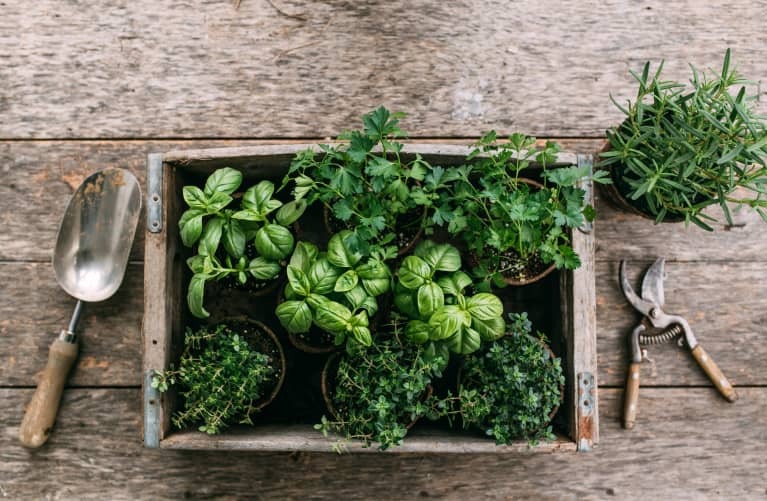 You can also package them up with parchment paper and twine for a pretty and healthy gift. 1. Preheat the oven to 350 ̊F. Line a baking sheet with aluminum foil and coat lightly with coconut oil or olive oil cooking spray. Spray or butter a 9 x 13-inch baking dish, line it with parchment paper or aluminum foil, and set aside. 2. Spread out the oats, almonds, pepitas, sunflower seeds, and shredded coconut on the prepared baking sheet and roast in the oven for 8 to 10 minutes. 3. In the meantime, in a large saucepan over low heat, combine the brown rice syrup, almond butter, vanilla, coconut oil, and salt and cook, stirring, until heated through and combined well using a spatula. 4. Once the granola mixture has toasted, remove it from the oven, add the toasted sesame seeds, flaxseed meal, dried cherries, and spirulina powder (if using) and toss to evenly combine. Using the foil as an aid, transfer the granola mixture into the large saucepan with the wet mixture. Mix well with a spatula to coat evenly. 5. Once the mixture is well combined and slightly cool, pour the granola into the prepared baking dish and press it down firmly, to evenly distribute it in the dish. Let cool for at least an hour, or overnight. 6. Cut into squares and store in an airtight container for up to a week. This perfect pairing of super green superfoods is also super simple to throw together — kale, apple, and avocado, with some hemp seeds for added omegas. I try finishing my salads with hemp seeds, which are a complete protein (meaning they offer all of the essential amino acids your body needs to fuel metabolic function and build muscle). Hemp seeds and marijuana come from the same species of plant, but there’s no THC in hemp seeds, so — sorry, friends — no high! But your body will be high on their benefits. 1. Prep the vegetables for the salad. 2. In a large bowl, whisk together the mayonnaise (or olive oil), mustard, lemon juice, pepper, sea salt, and Worcestershire sauce. 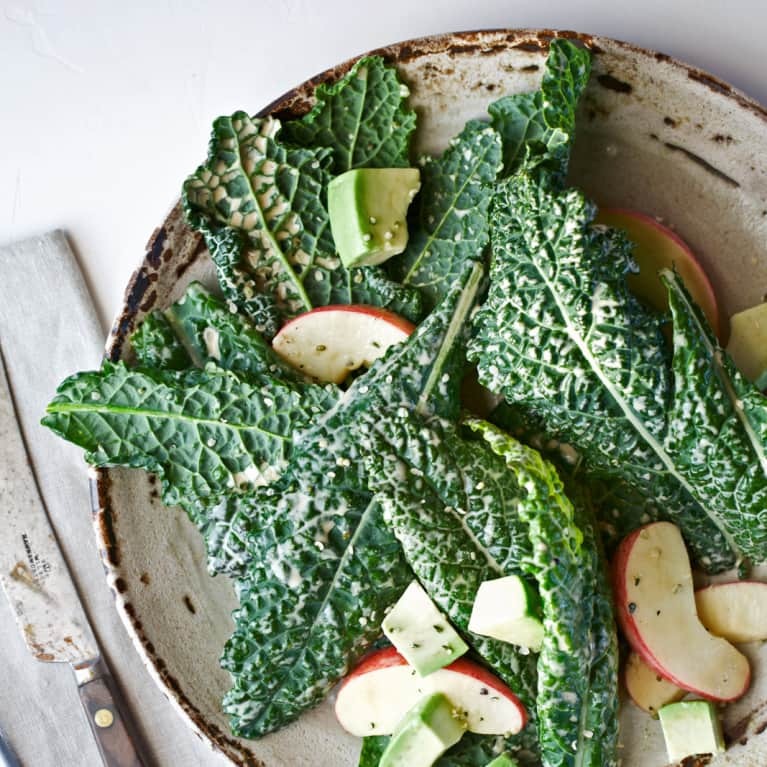 Add the chopped kale and Fuji apple slices to the bowl and toss well to coat with the vinaigrette. Plate the salad and top with the avocado cubes and hulled hemp seeds. If you want sparkling, beautiful eyes, I’d dash to your local grocer — not the beauty supply store. No makeup, cream, or miracle salve will nourish your eyes like the vitamin A and beta-carotene you’ll get from sweet potatoes and carrots. I love to curl up with this warm bowl of grains and root vegetables in the winter months. If you have any leftover roasted vegetables lying around, like squash or brussels sprouts they would be great in this, so be sure to toss them in! 1. In each of four individual serving bowls, add 11⁄2 cups brown rice. 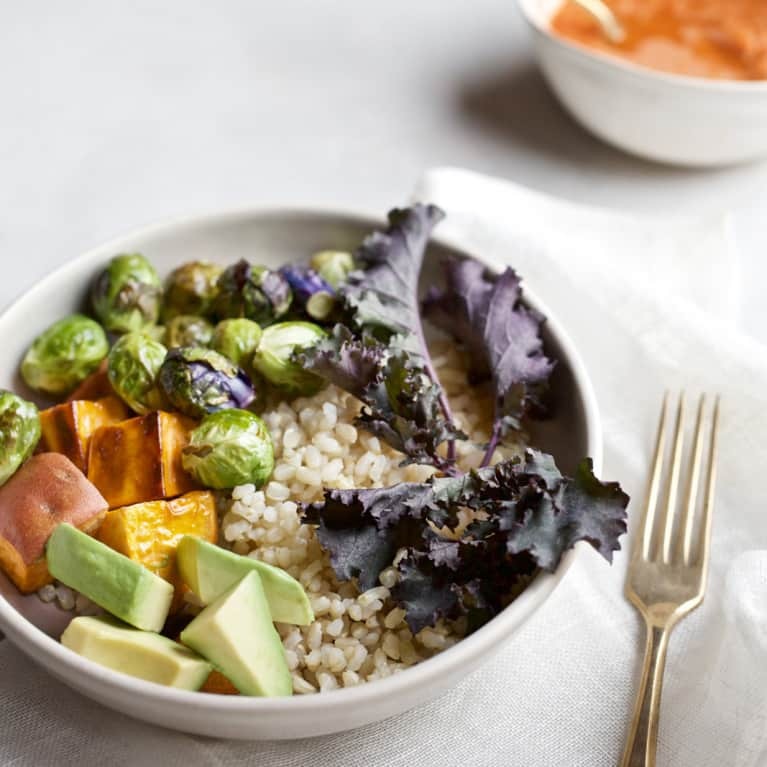 Top each with an equal amount of avocado cubes, sweet potato, shredded kale, and leftover roasted veggies, if available. 2. Top each with 2 tablespoons of the Carrot-Ginger Vinaigrette and mix with a fork, serve at room temperature, or heat as desired. Devour and appreciate every last bite! Combine all of the ingredients in a blender and blend until smooth. Store the dressing in a resealable container, refrigerated, for up to 2 weeks. 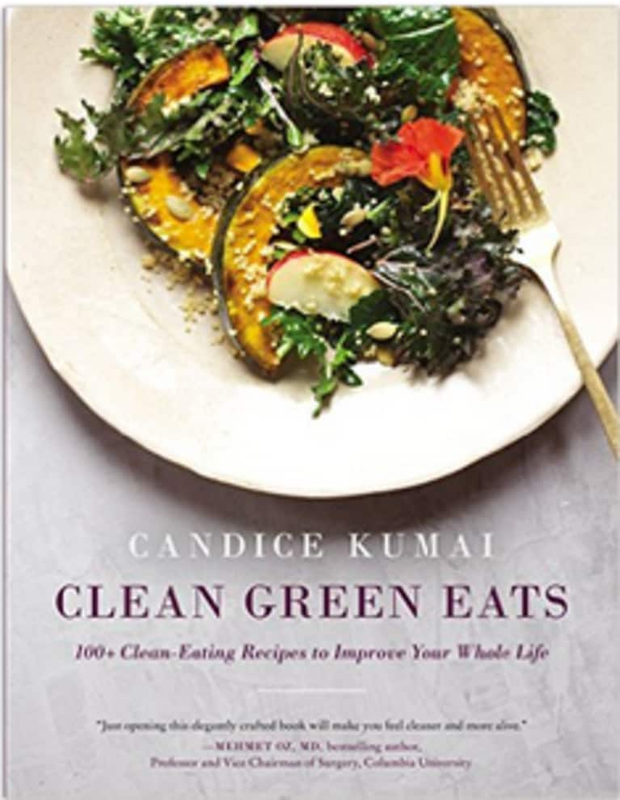 Recipes excerpted from Clean Green Eats: 100+ Clean-Eating Recipes to Improve Your Whole Life. Photo credits: Evi Abeler.